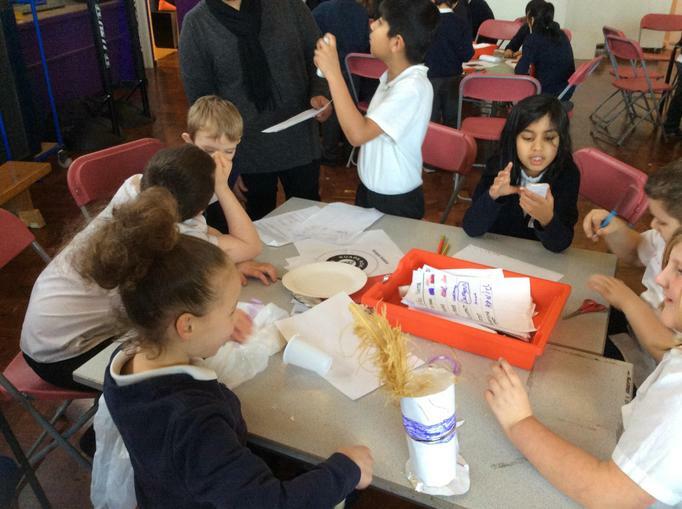 How does chocolate affect our lives? 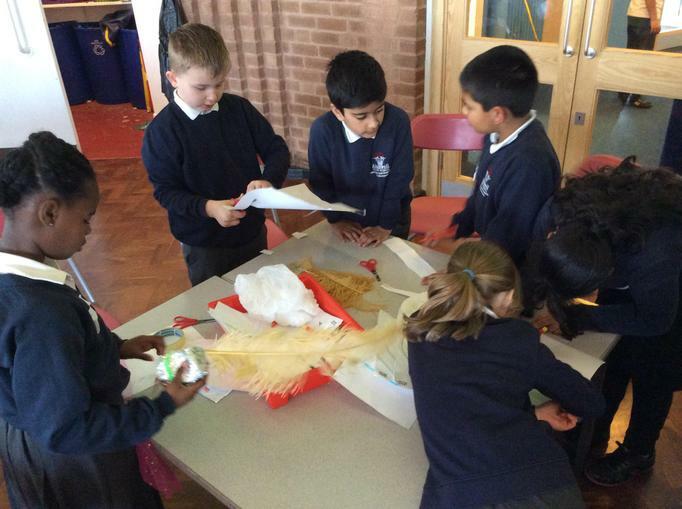 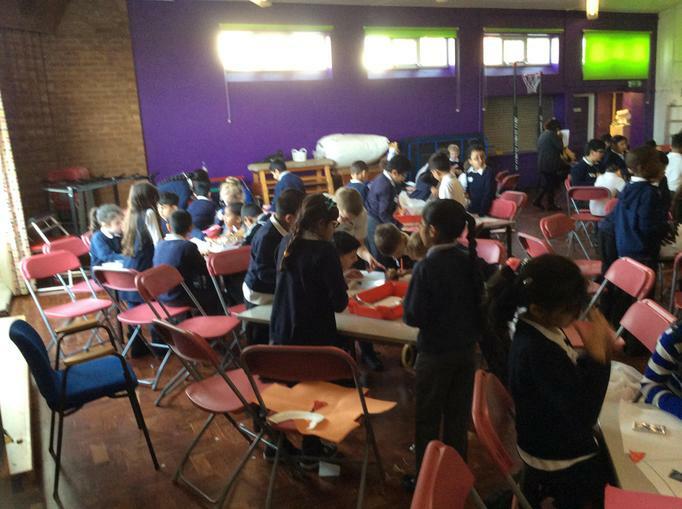 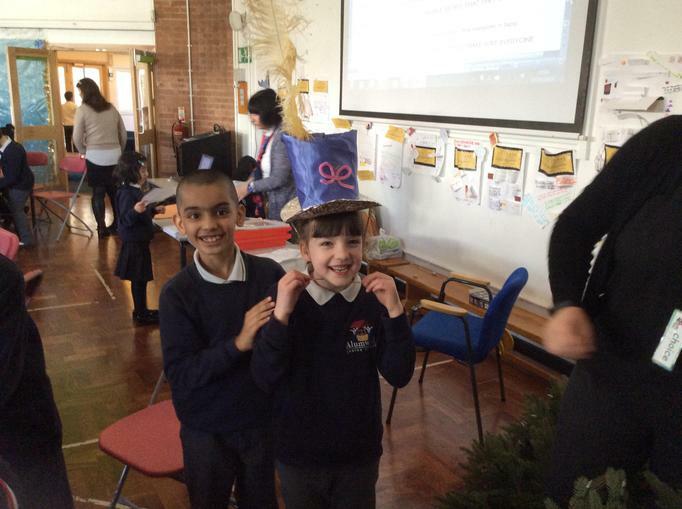 Well done to all of Year 3 for their fantastic work today. 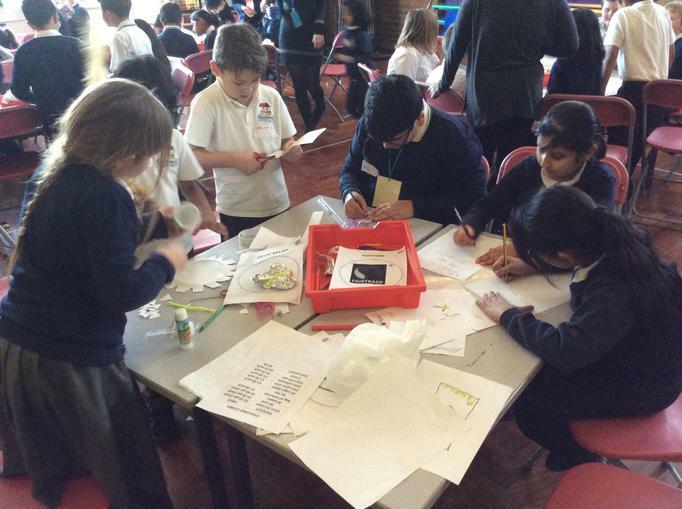 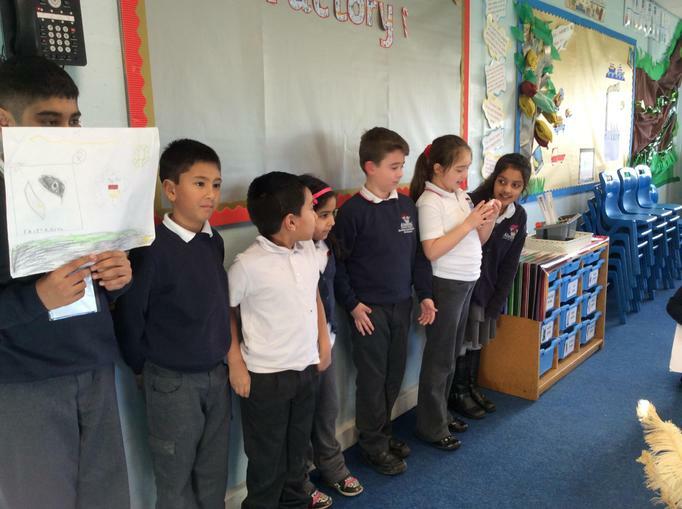 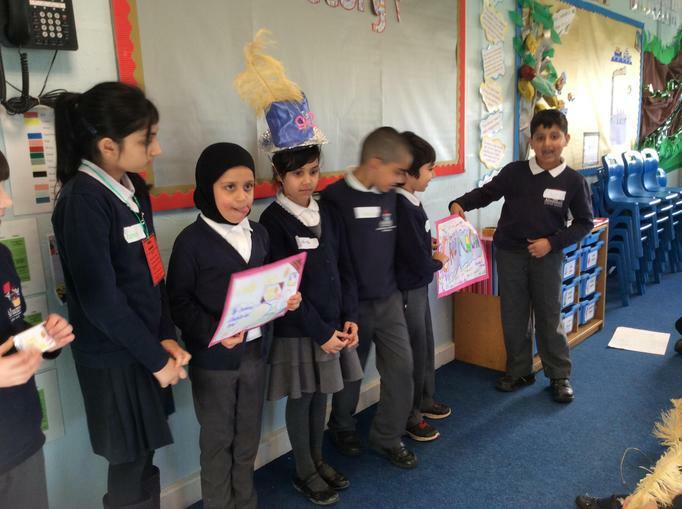 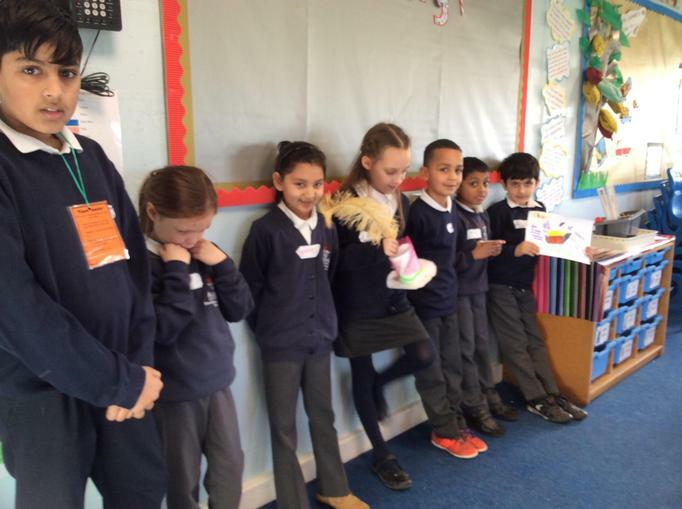 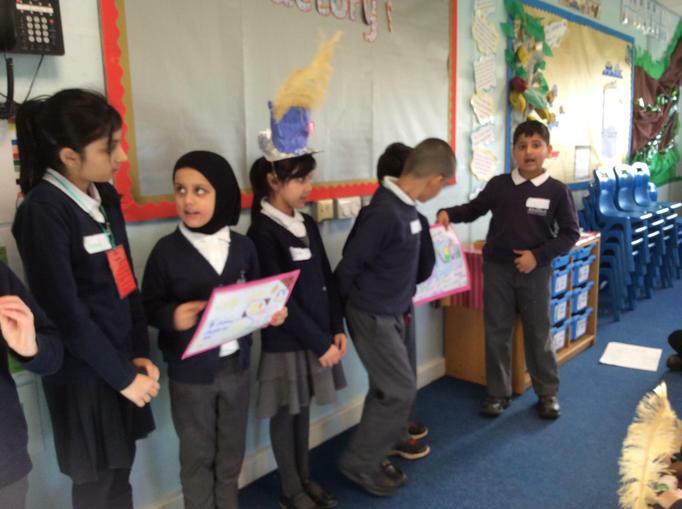 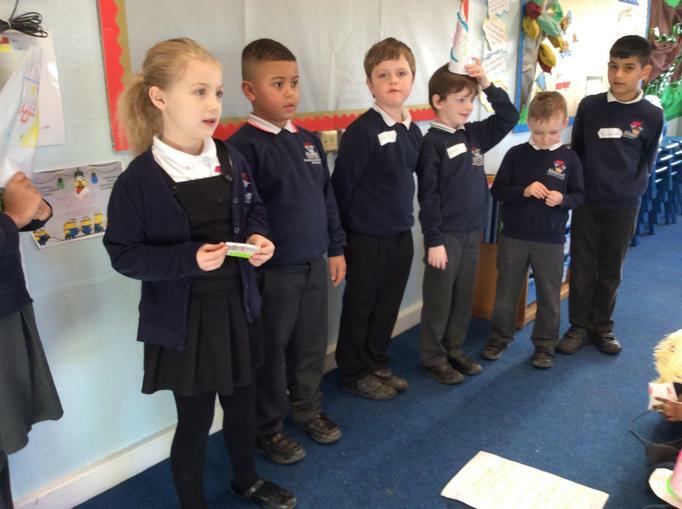 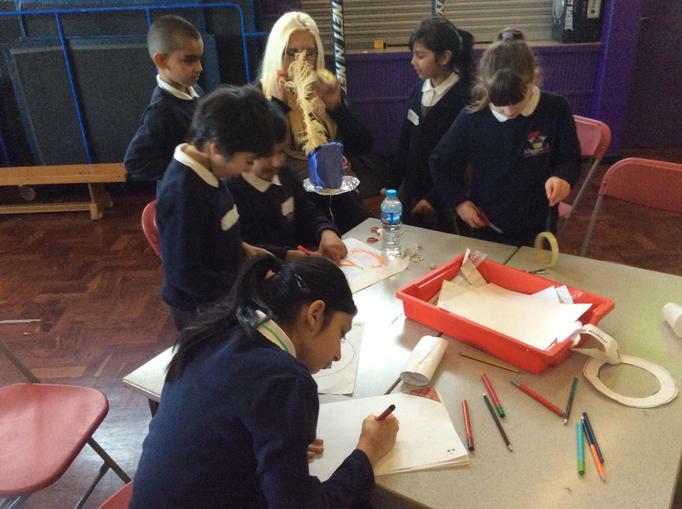 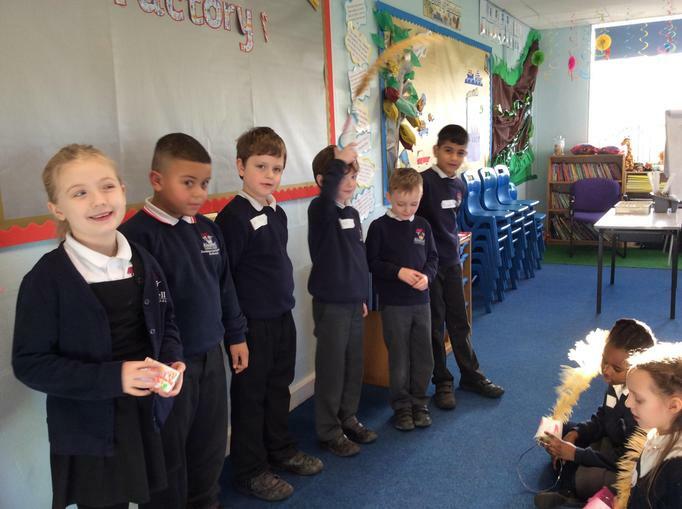 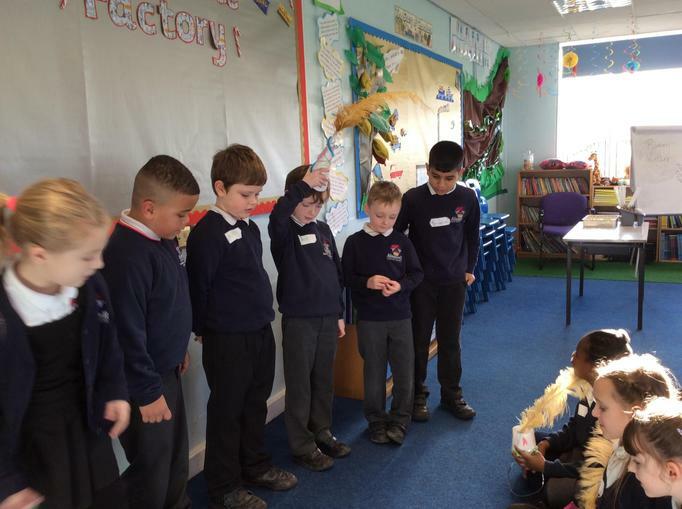 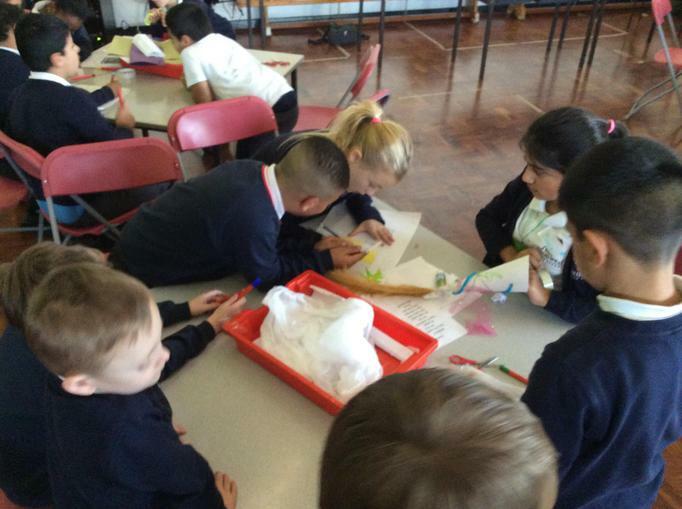 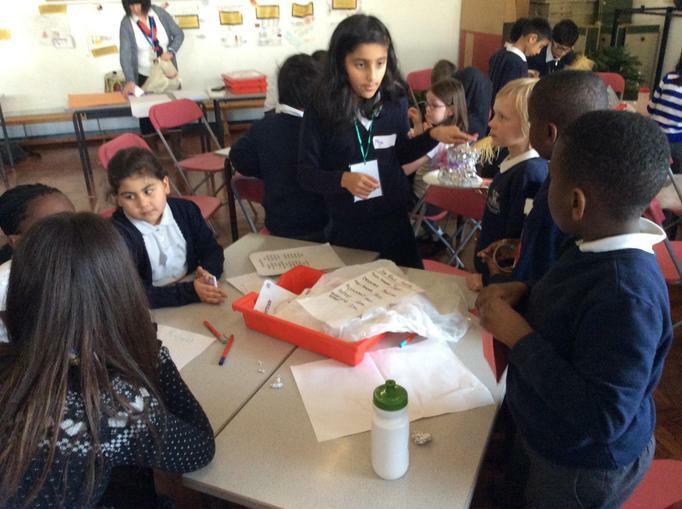 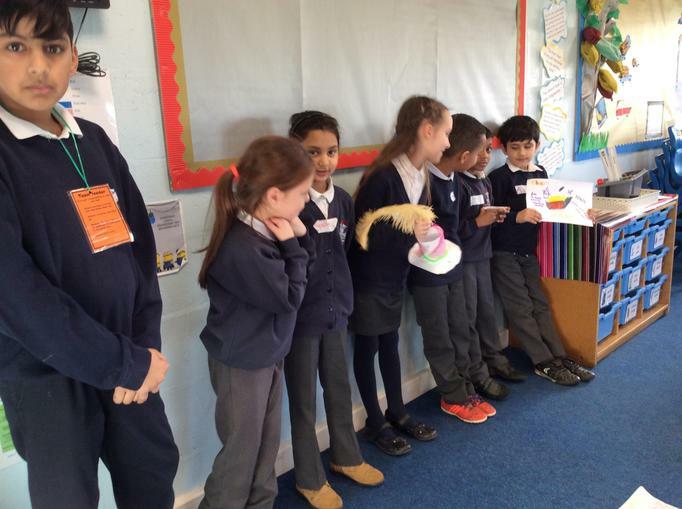 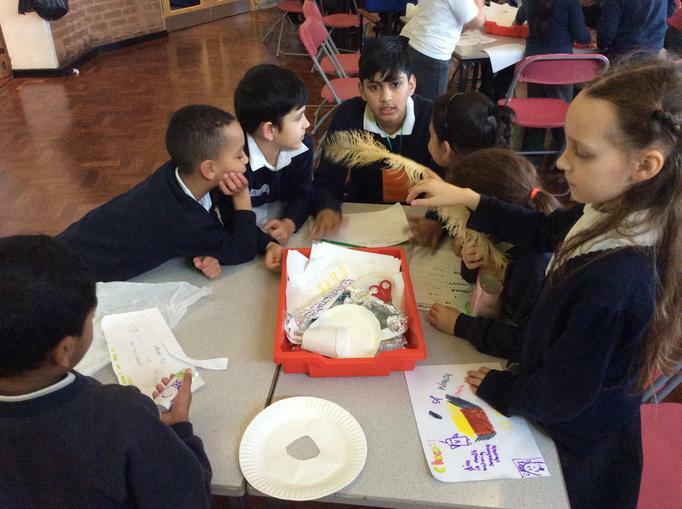 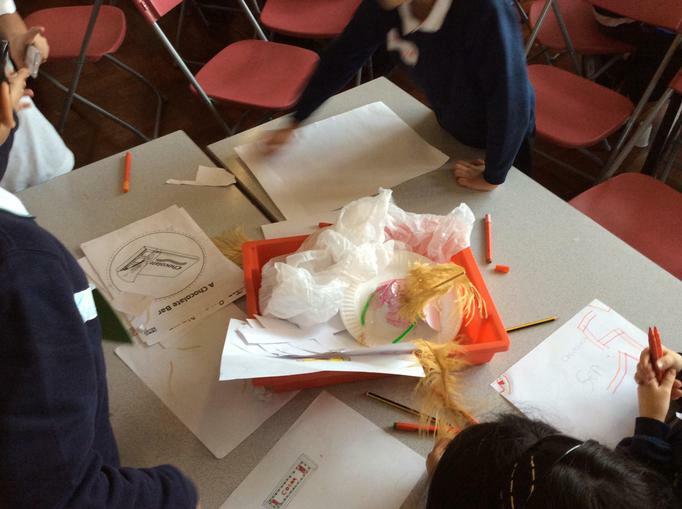 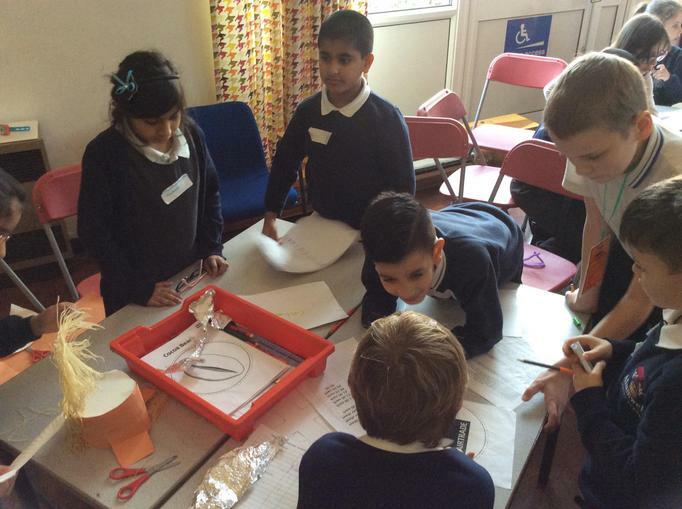 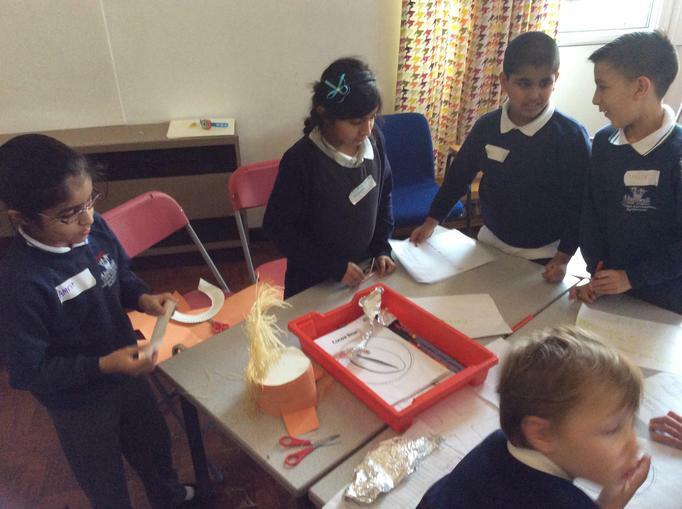 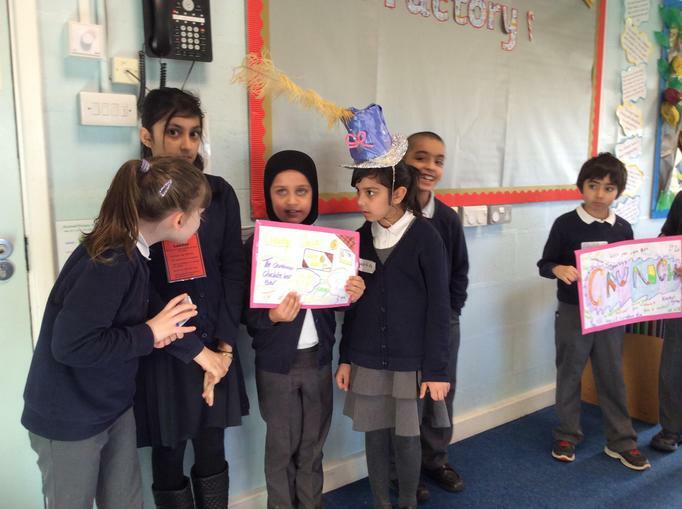 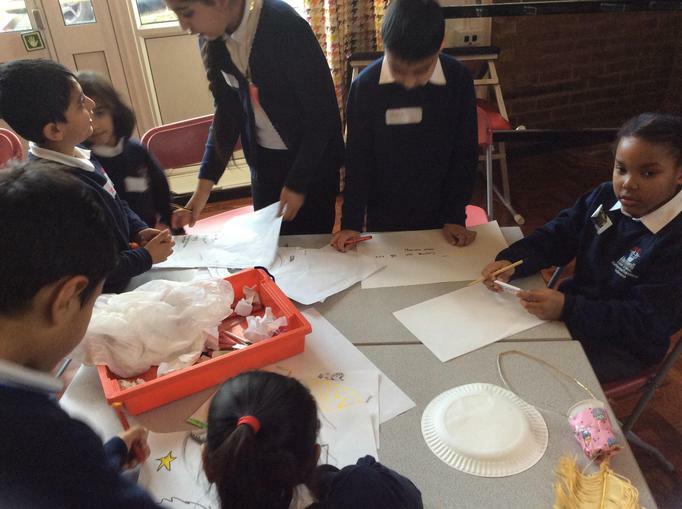 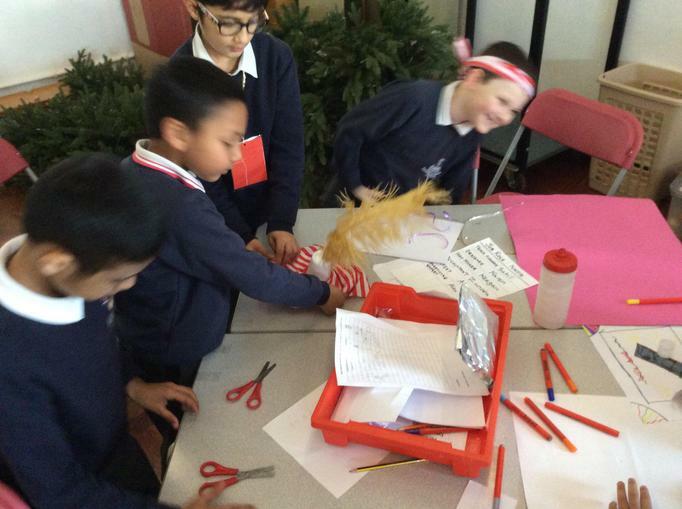 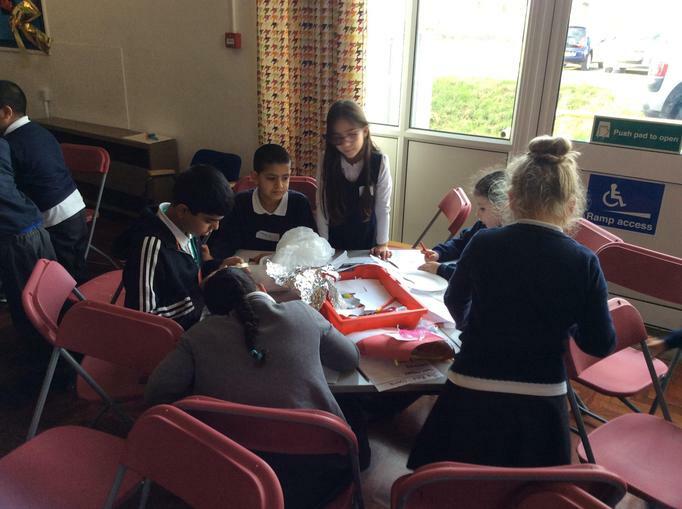 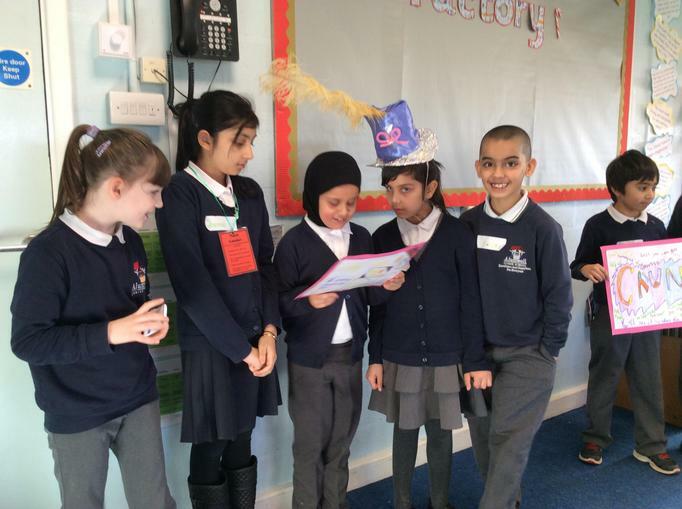 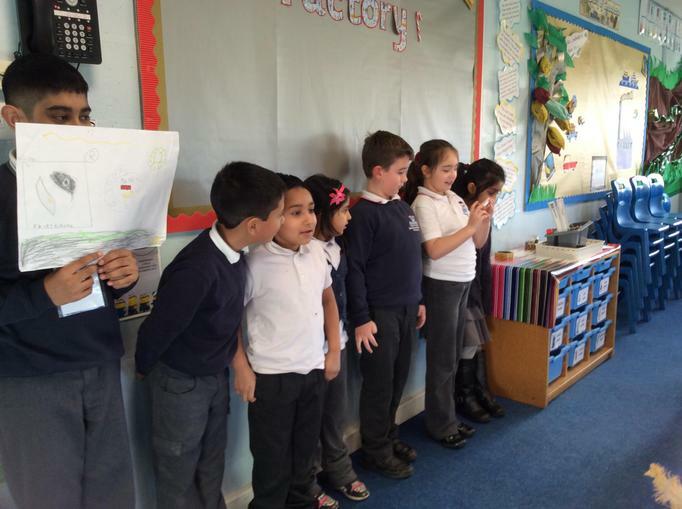 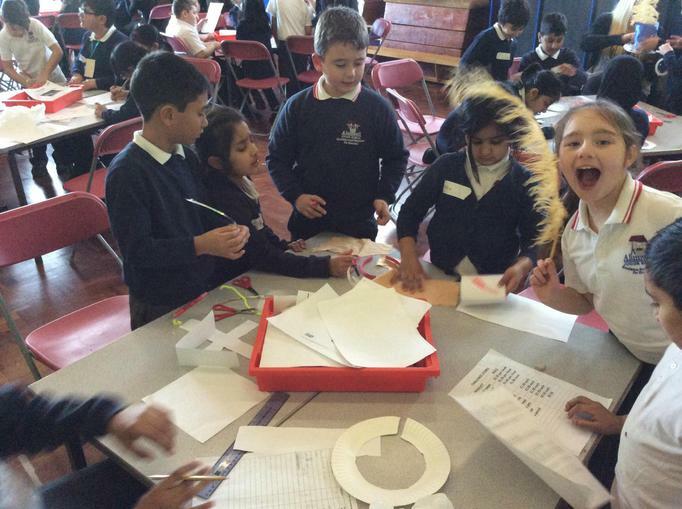 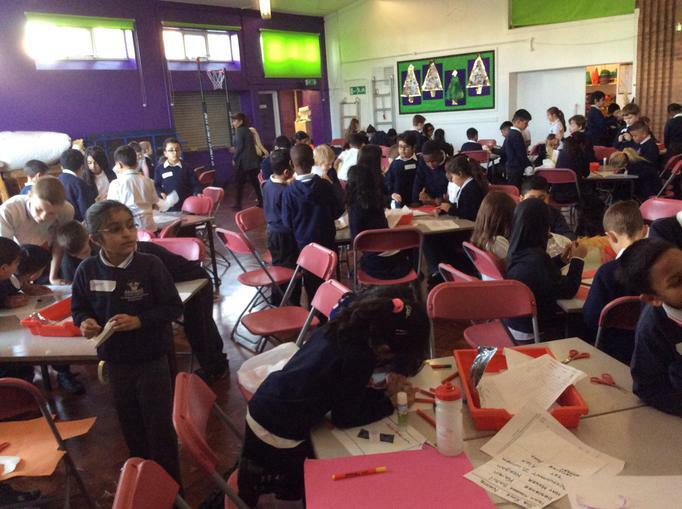 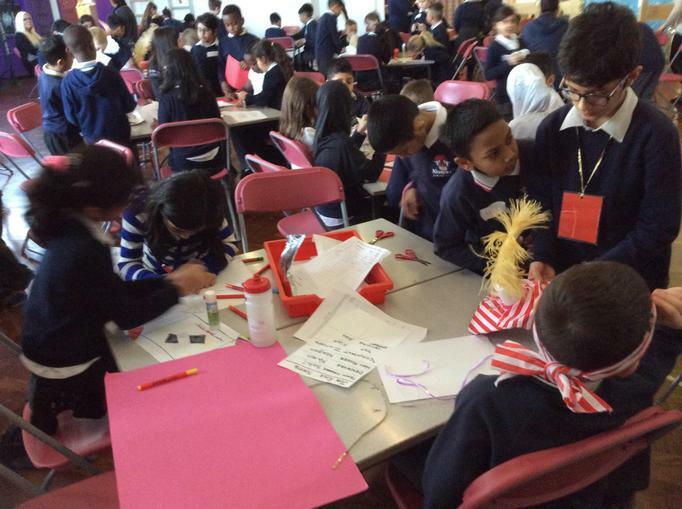 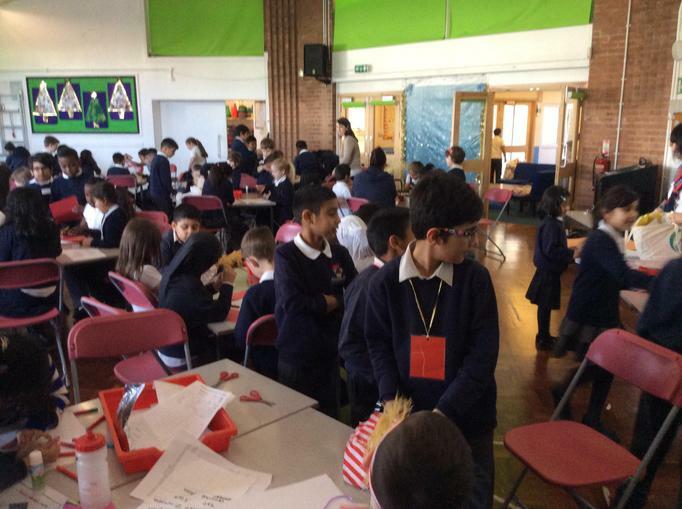 Children worked in small teams to design and market a chocolate bar.